Are van sharing clubs a better choice than van hire? This entry was posted on January 28, 2019 by Van Rental. When you hire a van, there are times you only need it for a couple of hours. 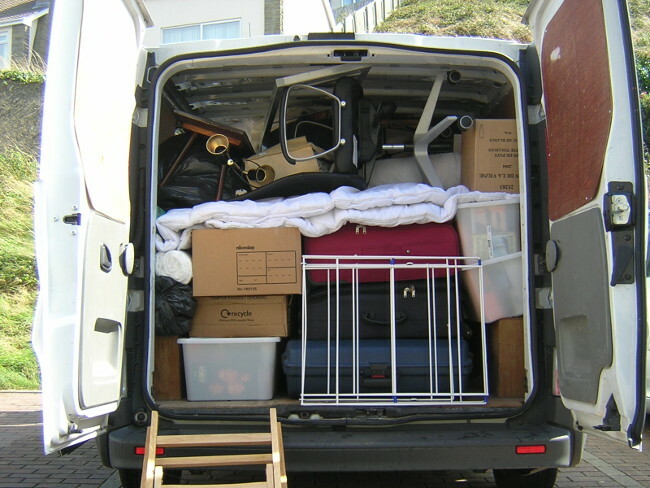 Some companies do offer van hire by the hour, but in major towns and cities hourly van hire is increasingly being replaced by a much more flexible and simple service — van sharing clubs. The idea is that hire vehicles are left dotted around the city, sometimes in allocated parking spaces. Anyone who is a club member can reserve a van online and then use it for as long — or as little — as they want. Charges are low and often start with a one-hour minimum. Have you used a car or van sharing club? Do you find it cheaper or more convenient than regular car and van hire? Let us know about your experiences in the comments below.